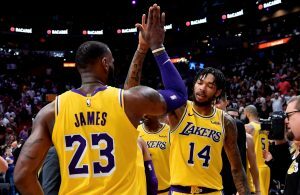 While he has called Los Angeles home for just a few months, Los Angeles Lakers star LeBron James is already well on his way to becoming a Hollywood mogul. 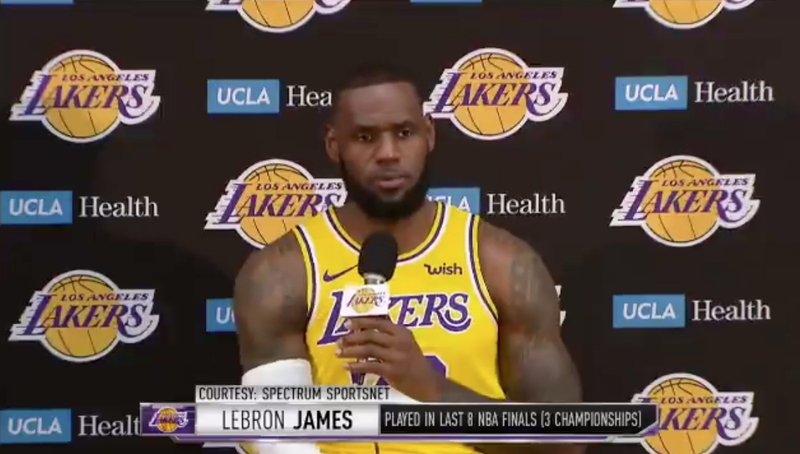 With all that activity off the court, one journalist at the Lakers’ media day on Monday asked James if he is at all worried that his Hollywood endeavors will distract from his responsibilities on the basketball court. Based on James’ reply, it seems Lakers fans have nothing to worry about. James is of course referencing the fact that he has had a part in off-court interests and businesses for years, all while maintaining his status as one of the most dominant players the NBA has ever seen. 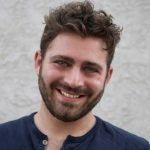 Between helping find the growing pizza chain Blaze Pizza, co-owning the sneaker and clothing retailer Unknwn, and owning a piece of Premier League soccer team Liverpool FC, James has always had his fingers in a plethora of different pies. 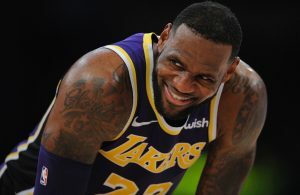 They have never distracted him from performing brilliantly on the court up to this point, and it would be a shock if anything changed now that he is a member of the Lakers. If there is one thing James is more confident in than his ability to be a great businessman, it is his ability to be a great basketball player. 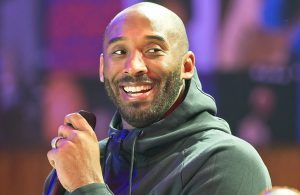 In just a few weeks, Los Angeles reporters and fans will find out why when the Lakers’ 2018-19 campaign begins.